You would be hard pressed to find an individual who was unable to identify the popular Disney character, Jiminy Cricket. This diminutive and highly principled character is well known for providing a moral compass to the stringless puppet Pinocchio. 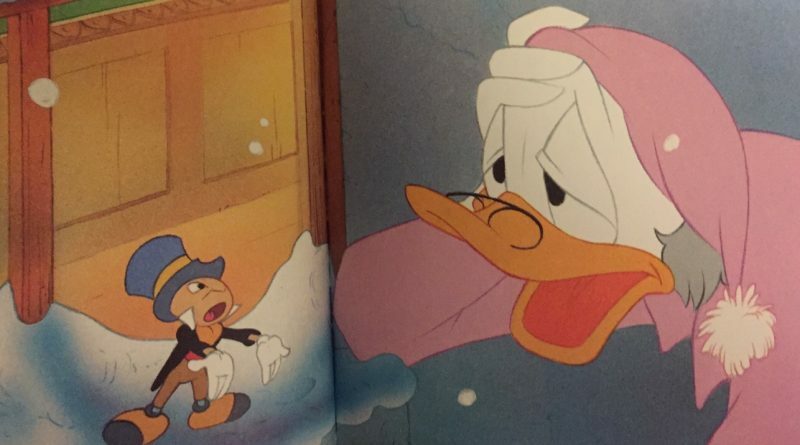 In the 1940 Disney masterpiece of the same name, Jiminy guides Pinocchio through the trials and tribulations of maturing to become a real boy. 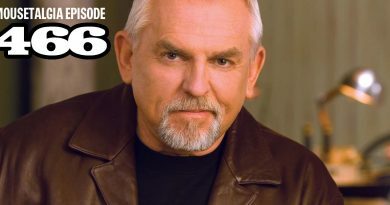 Just try to imagine the movie without him. 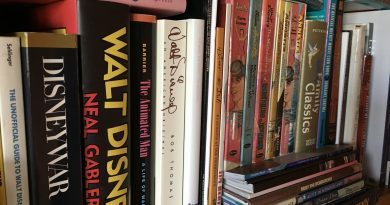 It is nearly impossible – which is a testament to Walt Disney’s brand of storytelling. Pinocchio was originally written as a 36-part serial that appeared in a children’s publication between the years of 1881-1883. Reading this original tale is quite a different experience than watching the Disney movie. Not only is the title character much more likeable and relatable in the film, but the fate of our favorite talking cricket is much more sinister in the original version. Jiminy is only referred to as the “Talking Cricket” and is not a major character throughout the story. Take a second to pick your jaw up from the floor. The poor little Talking Cricket’s ghost does make a few more appearances throughout the story to help Pinocchio, but he never receives a nice shiny medal for his efforts. 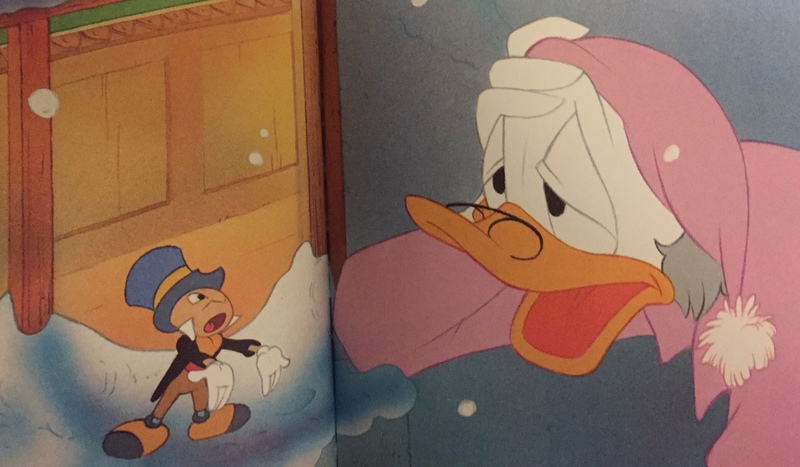 Perhaps his untimely demise served as the inspiration 100 years later for casting Jiminy as the Ghost of Christmas Past in Mickey’s Christmas Carol. You can catch Mickey’s Christmas Carol on Freeform’s 25 Days of Christmas this weekend. Check your local listings! 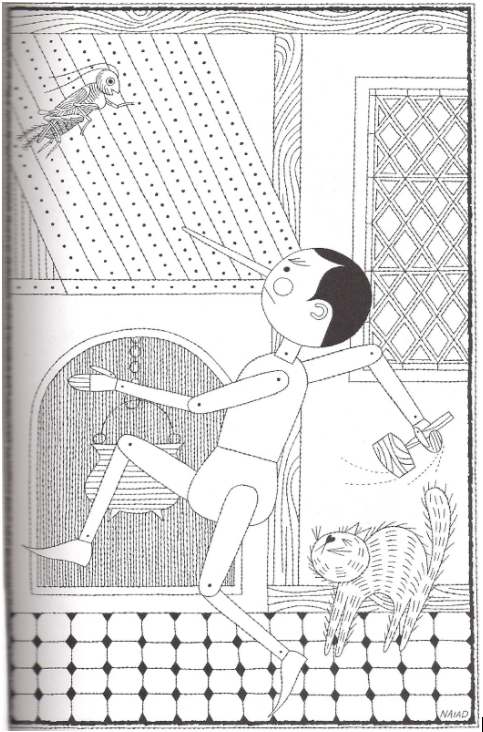 Text and illustration borrowed from: The Adventures of Pinocchio (1963) by C. Collodi, illustrated by Naiad Einsel. Macmillan Publishing Co., New York: NY.